Separating or cutting material can be divided into two categories: physical and mechanical processing methods. We can offer outsourcing of both techniques, often as part of the finished product. Both in Asia (China, India and Pakistan) and in Europe (Poland, Turkey and Bosnia) we have an extensive supply of possibilities. Flame cutting/gas cutting: is primarily used for cutting steel (info flame cutting / gas cutting). Plasma cutting: can be used for steel, aluminium and stainless steel (info plasma cutting). Laser cutting: can be used for steel, aluminium and stainless steel. 3D tube laser cutting is also among the possibilities (info laser cutting). Wire cutting: is primarily used for making matrixes and other types of tools, for its precision (info wire cutting). The above cutting methods are generally carried out CNC (computer controlled). Punching steel, aluminium and stainless steel (info punching). Stamping Steel, aluminium and stainless steel (info stamping). Nibbling steel, aluminium and stainless steel (info nibbling). Cutting steel, aluminium and stainless steel (info cutting). Sawing steel, aluminium and stainless steel (info sawing). Depending on your product we choose the best technique. In the case of small numbers and big parts, a physical processing method is often used; this cutting method does not require special tools, keeping the start-up costs low). Production costs, on the other hand, are high. 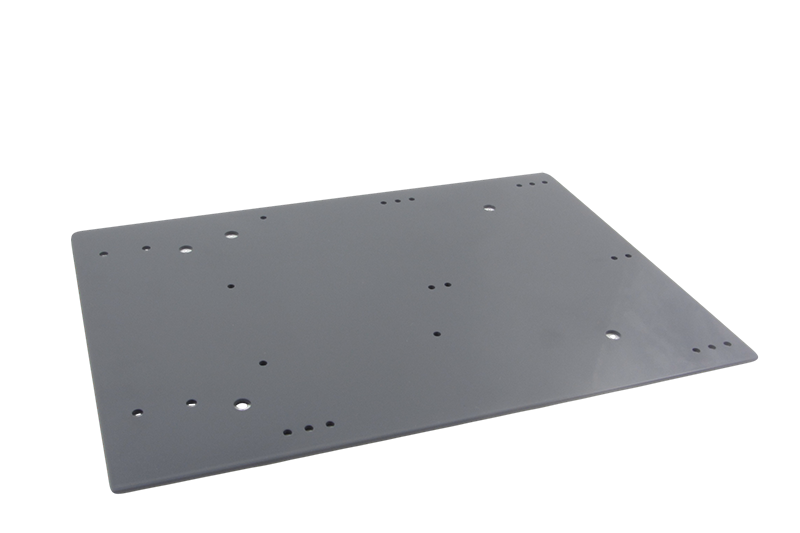 Which cutting method is used depends on the type of material and its thickness; laser cutting is mostly used for thinner sheets requiring high finishing. Gas cutting is often used for thick steel sheets that require less finishing and the focus is on cutting out the outline. Plasma cutting is in between the two: with the arrival of HD plasma cutting the edge is of higher quality approaching that of laser cutting; this technique is also suited for cutting thicker sheets. 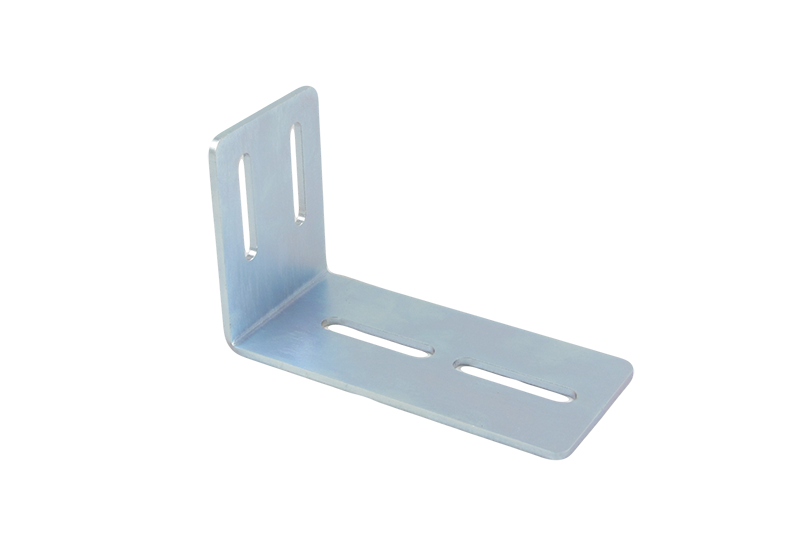 Punching and stamping usually require special tools; often making start-up costs (mould costs) necessary. 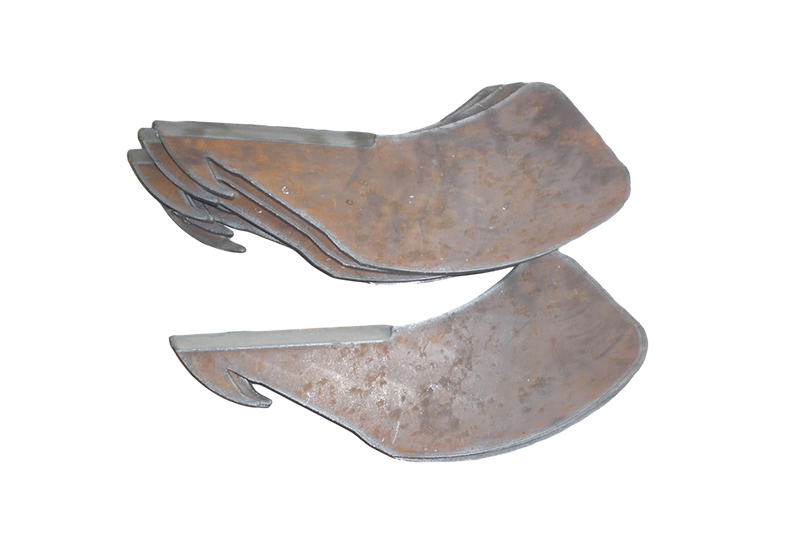 Punching and stamping is commonly used for smaller operations and with large numbers. 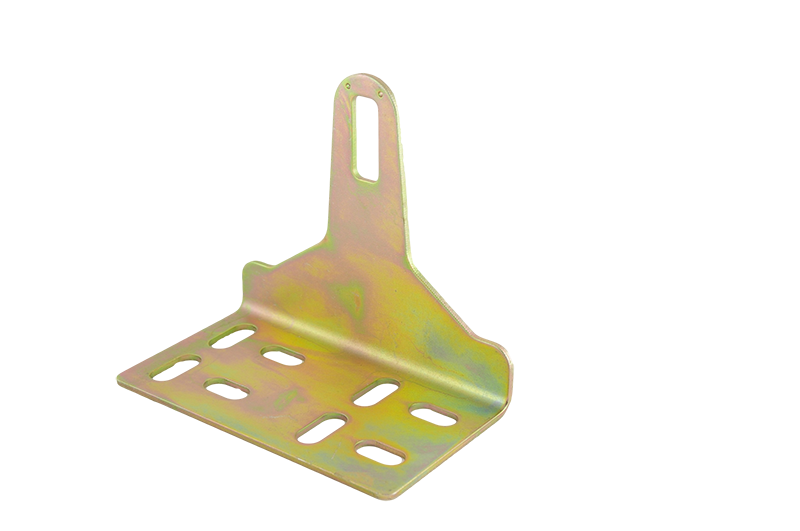 The special tools enable high production speeds, keeping the costs per operation low. We will gladly advise you on the above separation methods. TOS outsourcing; your partner for machining (conventional and CNC turning and milling work), welding, forging, casting (metal and synthetic materials), extrusion, recasting, separating, preserving and assembling.